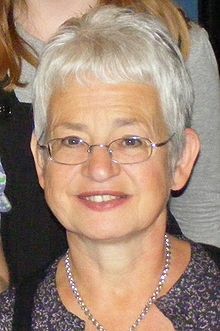 Tracy Beaker author Jacqueline Wilson has criticised the language skills of British schoolchildren – revealing that her young overseas fans write more eloquent English than UK kids. The best-selling author, who receives hundreds of fan letters each week, told The Independent that children from Eastern Europe, Spain and Portugal all had better spelling and grammar than British children. “They’re writing in English, and apologising for their English, yet these letters will be more grammatical and spelt more properly than [those from] our own children. It’s quite extraordinary.” Around 90 per cent of children who write to her cannot even spell Jacqueline correctly, she said, adding that standards had slipped in the two decades that children had regularly written to her. Categories: Education, Work | Tags: employability, school children, spelling, students | Permalink. A teacher complained to an MP that his head teacher had forbidden him from marking pupils’ work in red ink – because it discouraged them. This is another example of political correctness akin to not allowing people to win races in case it discourages others. Head teachers should cut out this petty nonsense given the very high salaries they earn as managers. Pupils need to be ready for the real world where they will be told very quickly if they get things wrong. A recent US study found that the colour red was associated with “warning, prohibition, caution, anger, embarrassment and, being wrong!” The last example being exactly the point a teacher is trying to make with red ink I would suggest . 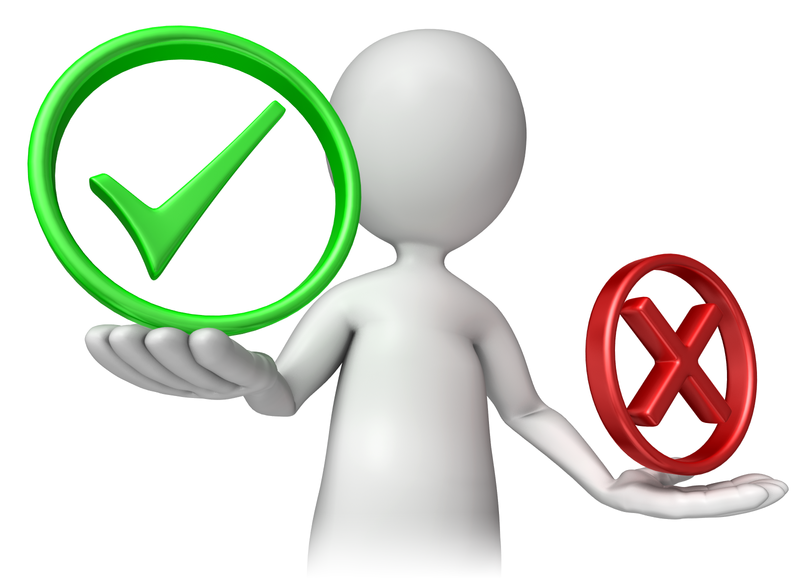 The study by the University of Colorado and reported in the Journal of Social Science found that students thought they had been assessed more harshly when their work was covered in red ink compared to more neutral colours such as blue. Back in the day in the public sector we weren’t allowed to use green ink as that was the colour used by auditors. Categories: Work | Tags: coloured ink, head teachers, politically correct, pupils, red, school children, teachers | Permalink.